High or low RPM? High or low flow? High or low pressure? Mosmatic’s wide range of products offer a quality solution in every application. Mosmatic rotary unions are internationally known for quality. They are perfect for applications in the Car Wash, High Pressure Cleaning, Hydraulics, Pneumatics and in Industrial Cleaning industries. 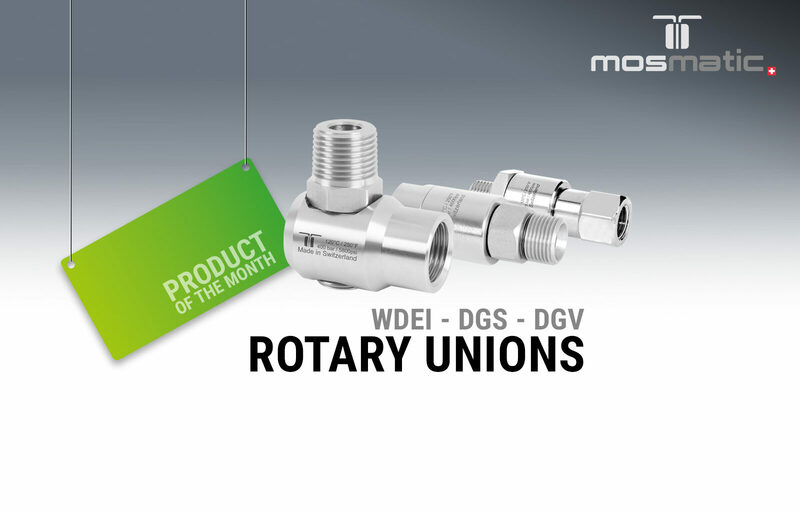 The DGV, DGS and WDEI 90 degree swivels are Mosmatic’s long-running favorites. Rotary unions are the heart of an application. For an example of this are the following Mosmatic products: Surface cleaners, ceiling booms, wall brackets, high pressure guns, high pressure lances, and car wash lances. Use our selection guide BSP / NPT to find the right rotary union or you can fill out the form for an individual enquiry. australia@mosmatic.com Phone: +61 7 3161 5314.